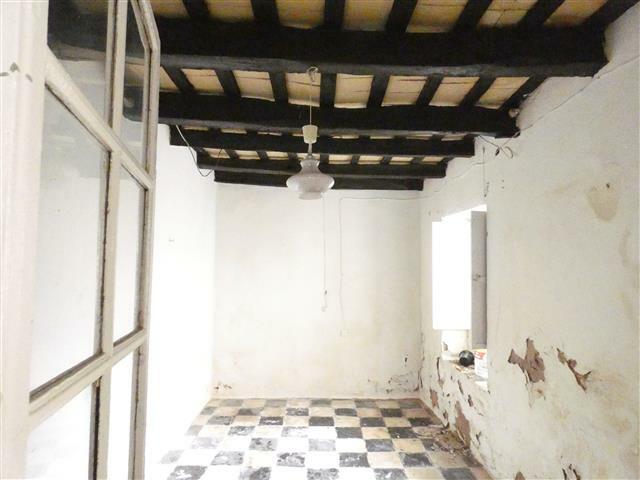 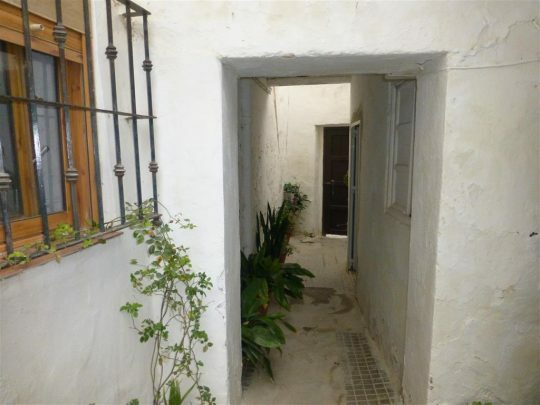 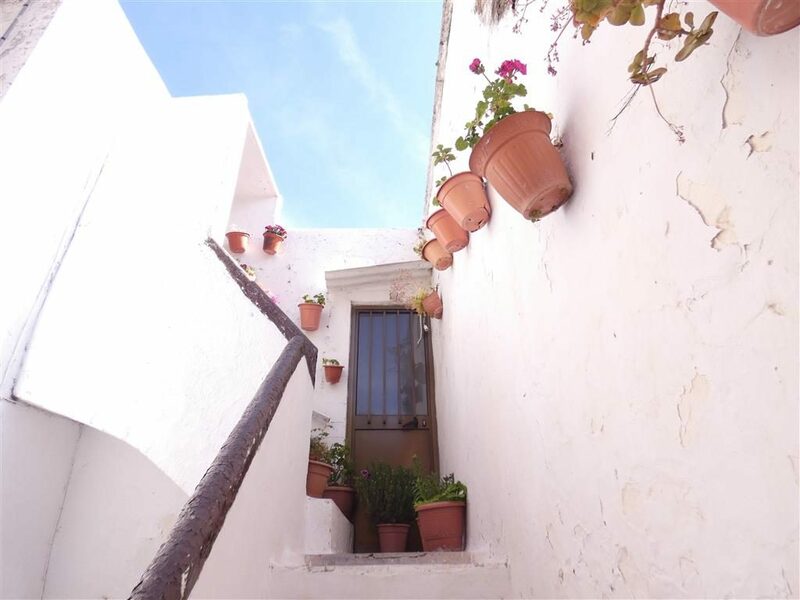 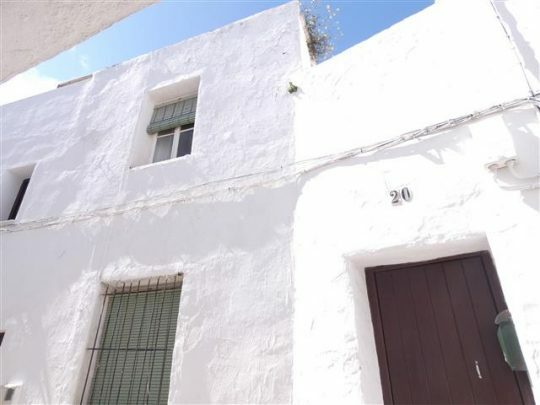 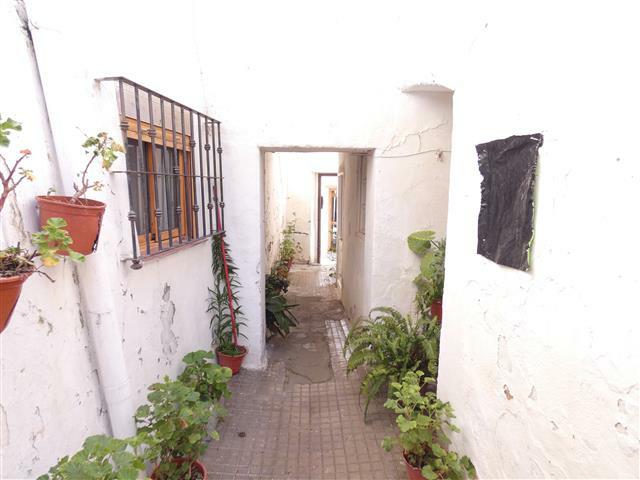 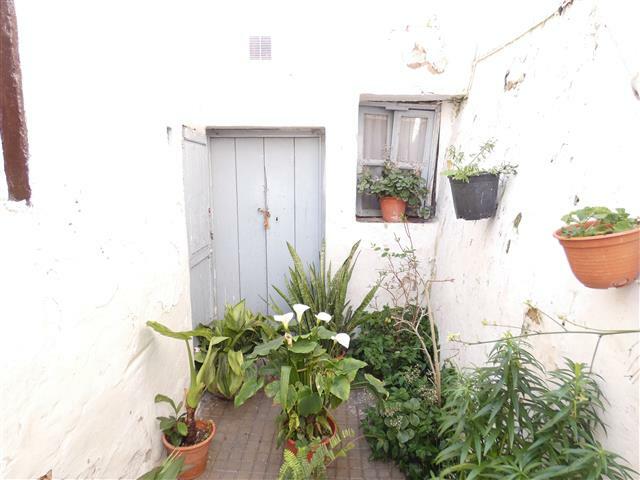 A complete and smaller patio house in need of restoring to its former glory in the centre of Vejer old town. 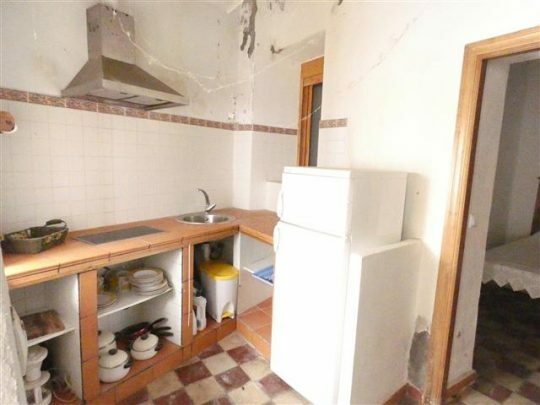 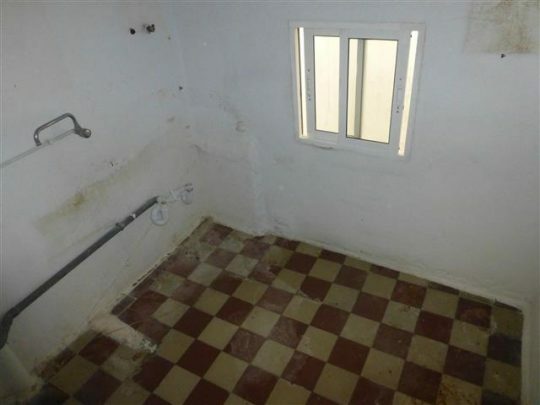 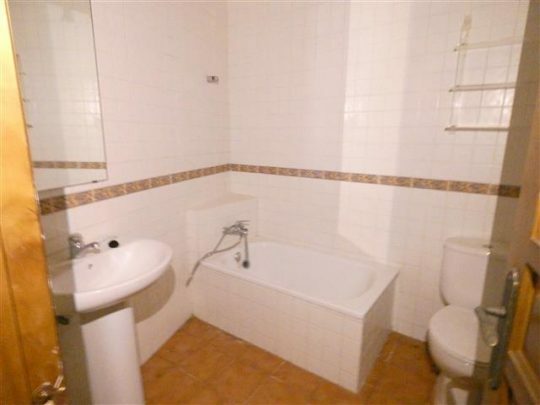 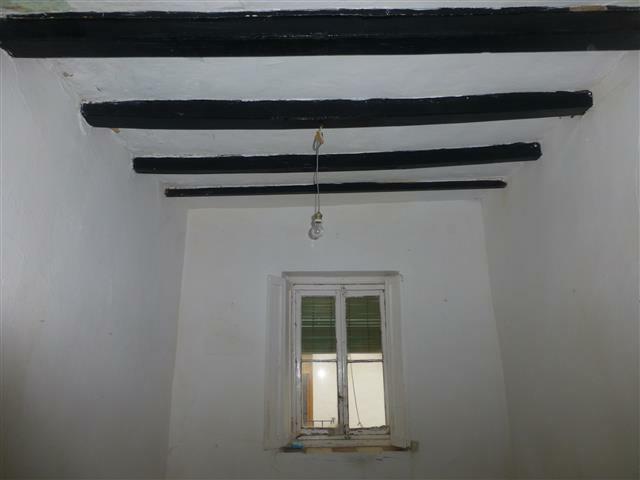 There are a number of rooms to renovate but once completed this would make a wonderful family home. Prospective purchasers should note that there is currently a tenant in part of the house who will vacate on completion. 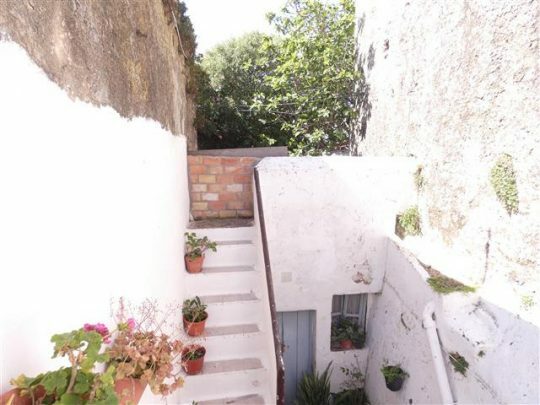 On the ground floor there are 3 rooms to renovate along with a partly renovated studio apartment, a back storeroom and the private patio. Upstairs there are two separate apartments to renovate and there is the potential to have a roof terrace along with the private patio.